A communication network is the backbone to any business operation. 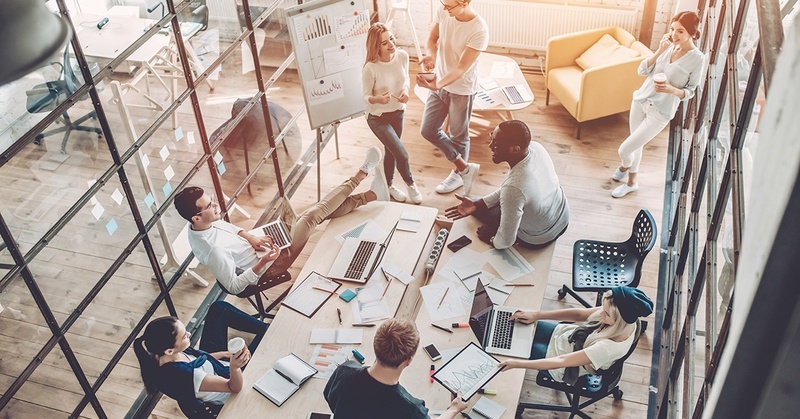 It can make or break the productivity of employees, the efficiency of day-to-day operations, and the overall collaboration of an organization. With this much depending on how we communicate, it is no wonder why so many businesses are choosing VoIP deployments. This being said, VoIP is still a new or just plain confusing concept for customers who are used to using legacy analog. Here are five of the most common problems a VoIP system integration can solve in business communications. Voice over IP delivers major improvements to traditional communication networks, and as a result legacy analog phone systems are on their way out. 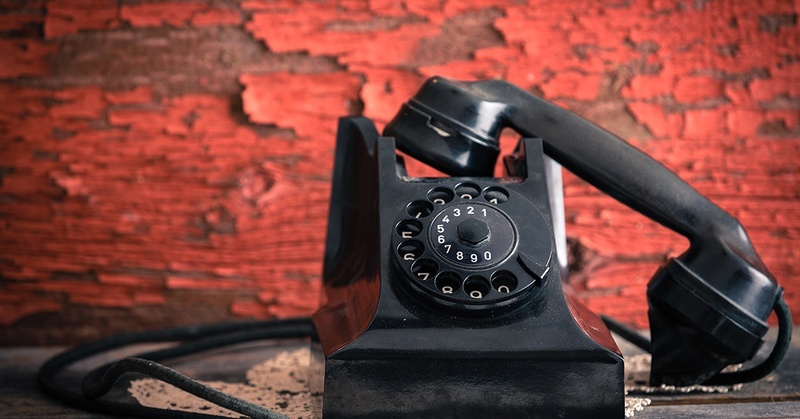 Ten years ago, 80% of homes had landlines, but today that number is down to 43%— and businesses are following this trend as well. However much VoIP is becoming the go-to technology for communications, it is important to acknowledge that certain markets cannot fully convert to a total VoIP solution. Not recognizing this could lead to loss in potential sales against competitors. In these situations a hybrid VoIP network can help deliver the flexibility and power of an IP solution while catering to the restraints of your customer. Below are some of the most common situations and their solutions.